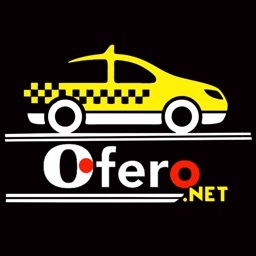 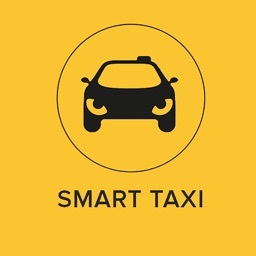 Online taxi booking app help users to make their ride easy. 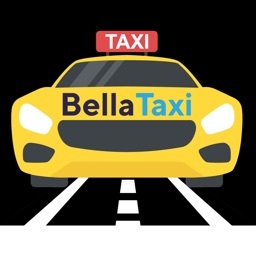 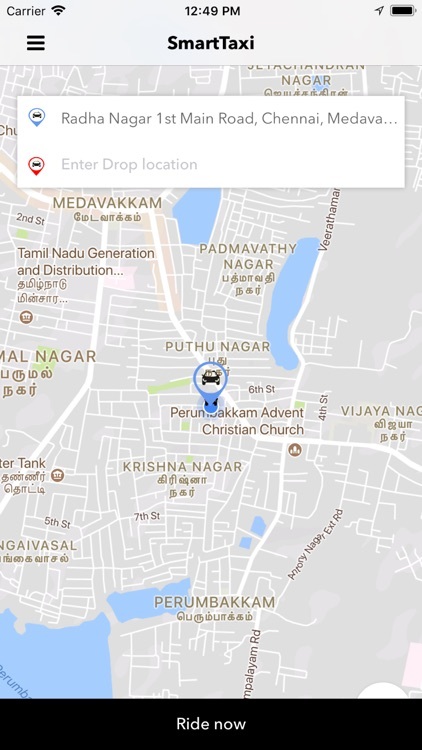 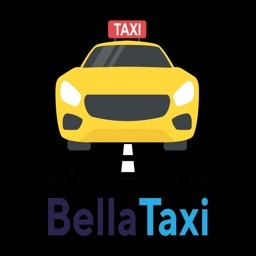 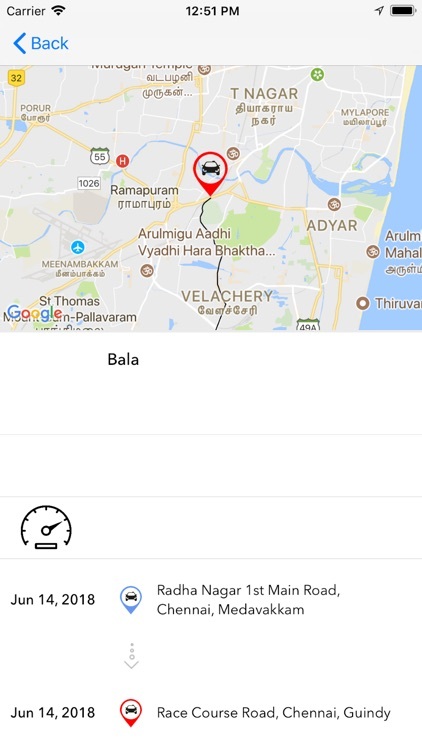 By picking starting and ending point from the app, user can book nearby taxi for the ride which saves them lots of time. 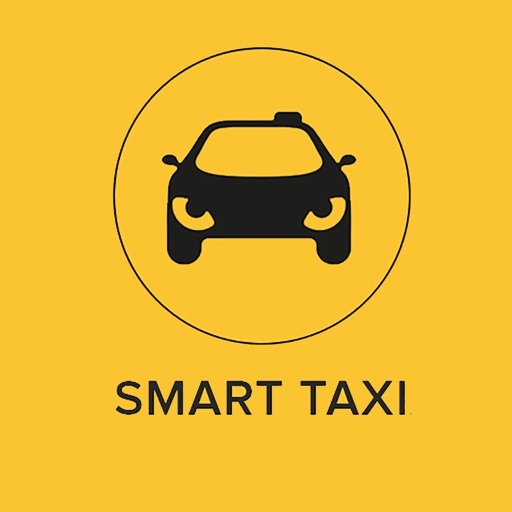 Easy to book nearby taxi using the app by choosing different type of taxi as per user convenient. 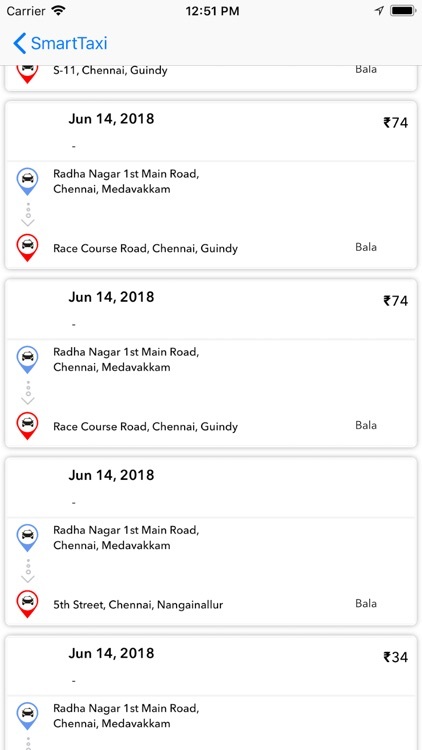 Calculate the travel fare and confirm booking and Live tracking of the ride in taxi. 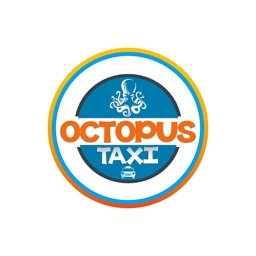 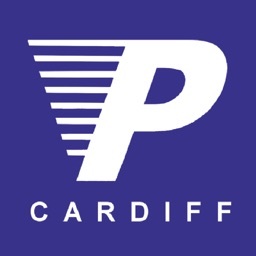 Choose Easy payment option to pay and add Review/Rating after the ride completion.